Cebu City is regarded as the oldest city in the Philippines and is rich in historical attractions that serve as monuments to the city’s tumultuous past. One of these is the Fort San Pedro or the Fuerza de San Pedro in Spanish. It is said to be the smallest and oldest triangular stronghold fort in the Philippines. It’s apparently a small version of the Intramuros in Manila that was built to ward off Muslim raiders who would plunder the coastal villages in the island. The fort started under Miguel Lopez de Legazpi’s rule in 1565 with logs, wood and mud to hold the fort together. It took 200 years to completely finish construction in 1738. It then became home to many Filipino revolutionaries, an American Warwick Barrack and acted as a fortification to Japanese soldiers. From that alone, you can sense the beauty of the old and ruined monuments of the fort. In 1950, the Cebu Garden Club took over the fort and turned it into a garden with their upper deck for government offices. By 1968, two towers were the only things left that made the fort recognizable. Tedious and timely restoration efforts started as coral stones were hauled from under Cebu’s coastal areas to be used as match the original appearance of the fort. By 1970, the entire facade, main building, walkway and the observatory garden were fully restored. The San Pedro Fort has huge stones built all around it. The best way to take a look at them is up close, so you’ll have to walk around the area. There is no tour guide to show you around, but there are small pathways you can follow. Be adventurous and explore the area on your own! The San Pedro Fort also houses a museum that is home to several Spanish historical artifacts and items. These include paintings, sculptures, pots, utensils, prison dungeons and even skeletons of old locals in the city. Another interesting find in the museum includes the San Diego vessel, which apparently sank in Batangas. The museum is open from 7am – 11am only so you’d better get there early. The San Pedro Fort Garden is open for public use with a minimal fee. 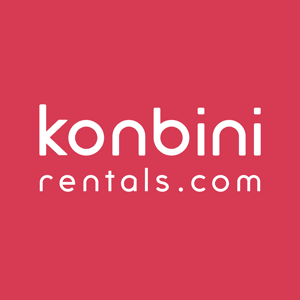 Birthdays, weddings, anniversaries and other special occasions have been held here as they offer some of the most affordable rates possible. Reservations are required to ensure the booked date of use. 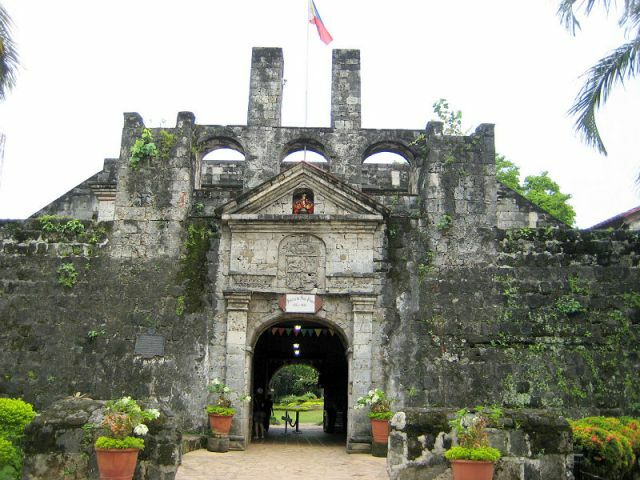 The Fort San Pedro is located in Barangay San Roque, Cebu City and can be accessed by jeepney or a cab. Take a jeepney with a Pier1 signboard and ask the driver to take you to nearest unloading station of the fort. Get down at the Plaza Independencia and walk your way to reach the fort. It will only take you a few minutes to reach the area and it is certainly not hard to find. Ask the locals around for specific directions and experience the standing witness to the long history of Cebu.